Saved - We explain how you can know for sure. Well, getting saved involves more than being a good person. So here's a simple little question. Most people answer: Yes. It's easy to figure out if you are a good person by asking a few simple questions. you told in your life? Most people answer: Too many to count. What do we call someone who tells lies? A liar. even if it was something small? Please be honest before God. Most people answer: Yes, when I was a kid I stole some stuff. What do we call someone who steals? A thief. Most people answer: Yes. Using God's holy Name to curse is the sin of blasphemy. What do we call someone who uses God's Name as a cuss word? A blasphemer. with lust in your heart? Most people answer: Yes. Jesus said, “If a man looks on a woman to lust after her, he has already committed adultery with her in his heart.” Matthew 5:28. Lusting after someone in your heart is the sin of adultery. What do we call someone who commits the sin of adultery? you are a lying thieving blaspheming adulterer and we've only looked at four of the 10 Commandments. On Judgment Day if God judges you by the Ten Commandments, will you be innocent or guilty? 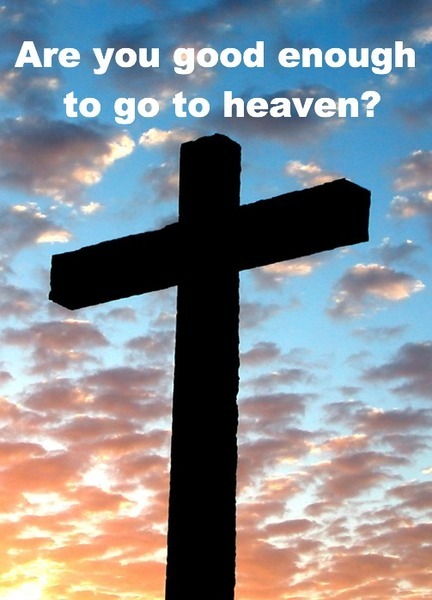 As a guilty sinner before God (someone who is not saved), will you go to heaven or hell? I think I'll go to heaven because God is merciful. God is indeed merciful but that still leaves you as a guilty sinner before God. How will you get saved so you can go to heaven? I'll throw myself on the mercy of the court. I'll tell God I'm sorry for my sins. Okay, let's see if that's an effective plan. You're in court, being tried for murder. You tell the judge, I'm really sorry for killing that guy. Can't you just let me go because I promise I'll never kill again? God is the Judge of the Universe. Telling God you're sorry and you won't do it again isn't enough to take away your sins and it's not enough to save your soul. Jesus died in your place, as you for you! Most people answer: To pay for our sins. That is true. Jesus took our place as our Substitute, dying as us for us so that we can be saved. All the wrath of God against our sins was poured out on Jesus when He died for us. 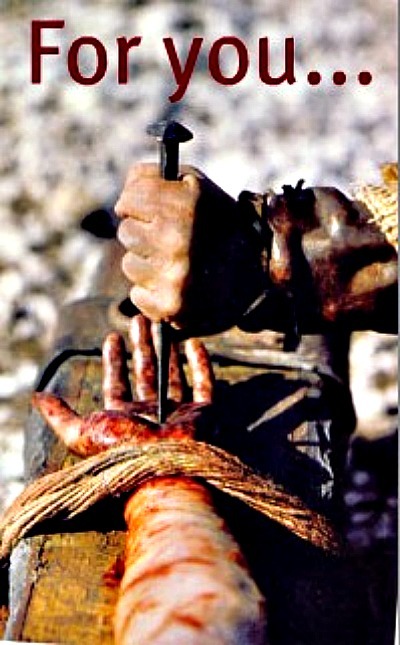 Jesus took the punishment we deserved and God accepted the payment Jesus made for our sins. To get saved, you need to repent of your sins and receive Jesus as your Savior. Here's the truth we have so far. 1. All of us are sinners. "All have sinned and come short of the glory of God." Romans 3:23. 2. All of us think we're good people in spite of being sinners. "There is none who does good, no, not one." 3. All of us hope God will be merciful and excuse our sins. "God be merciful to me, a sinner." 4. It's human to think we can get to heaven by being good and doing our best but: "Man at his best state is altogether vanity." 5. That's where Jesus comes in. He gave us the Ten Commandments to show us that doing our best is not good enough. "The law was our schoolmaster to bring us unto Christ, that we might be justified by faith." 6. The law of God, the Ten Commandments, was our schoolmaster to lead us to Christ so we can be saved. The Ten Commandments lead us to Christ by pointing out that we cannot keep ten simple little rules. "For by the works of the law shall no flesh be justified in his sight." 7. Once we see that we cannot keep the Ten Commandments, we see the beauty of God's plan. God sent Jesus to die in our place, as our Substitute, to pay for our sins because Jesus was not a sinner; He was God's perfect sacrifice. "Christ suffered for (our) sins, the just for the unjust, that He might bring us to God." 8. Then God accepted the payment Jesus made for our sins because Jesus' payment perfectly satisfied God's justice. Because our sins were paid for in full by Jesus, God now has a legal basis to forgive our sins. trust Jesus Christ as your Savior. Repent - that means to change your mind about your sins, stop trusting that you are good enough on your own and instead, trust Jesus Christ to forgive your sins today. of the Lord shall be saved.” Romans 10:13. "Lord Jesus, thank You for dying on the cross for my sins. I admit I'm a sinner and I need your forgiveness. I believe you shed your blood on the cross to pay for my sins. 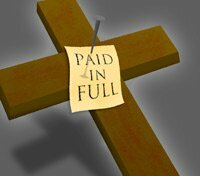 Father, I believe that you raised Jesus from the dead to prove that you accepted HIS payment for MY sins. I open my heart and receive You as my Savior. Lord Jesus, help me live for you all the days of my life. Thank you for saving me and giving me eternal life. Amen." 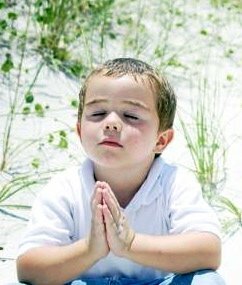 If you prayed and asked Jesus to save you after reading this, please Click Here and tell us about it. 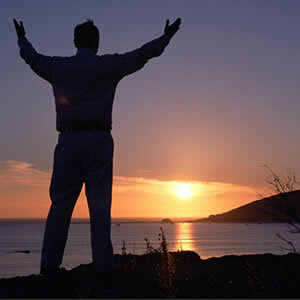 We have lots of interesting FREE Bible Studies to help you grow as a Christian. As you read the Bible and fill in the answers to the Bible studies, you will be amazed at what you learn. 1. What happens when you get saved? 2. How long does salvation last? 3. 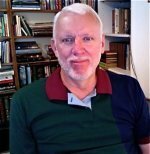 FREE Bible studies for new Christians. 4. Bible Boot Camp for growing Christians. 5. 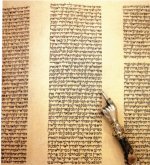 What is Justification by faith? means to change your mind? will not be problem free. Problems are a normal part of everyone’s life. But your new life in Christ will bring peace to your heart and a settled assurance that God is your refuge and strength, a very present help in trouble. You are beginning a great new adventure with God. Your friend and companion is the Holy Spirit. Your sins are all forgiven and fellowship is restored between you and God. You are free to live a new life in the power of Christ. Let the adventure begin! Your sins are paid in full.